High quality tools for modellers - Highly Recommended. Cutting is one of the unavoidable chores of this hobby. Cutting plastic, cutting photo-etch, resin paper - you name it, we have to cut it at some time. Billing Boats has sent a couple of new cutting tools that have been specifically designed for craft and modelling purposes. The first is a set of Micro Scissors. These are made from surgical stainless steel with a built-in spring return. The cutting blades are small and super sharp. The diminutive size (11.5cm long) and sharp blades make this tool ideal for precision cutting jobs such as decals, rigging and other tasks that need a high level of accuracy. 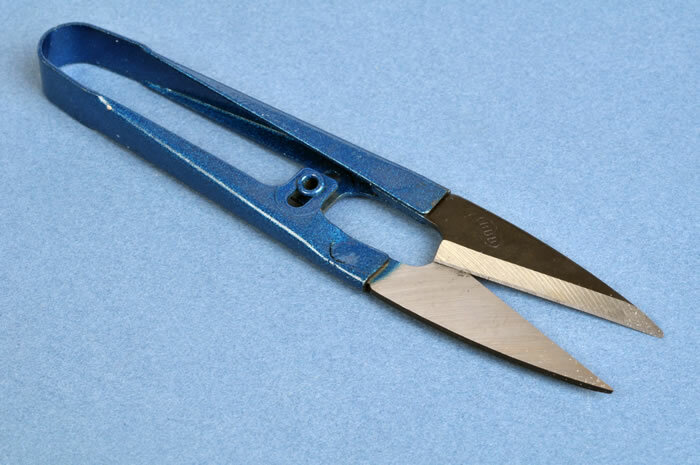 The second tool is a set of Micro Snips. 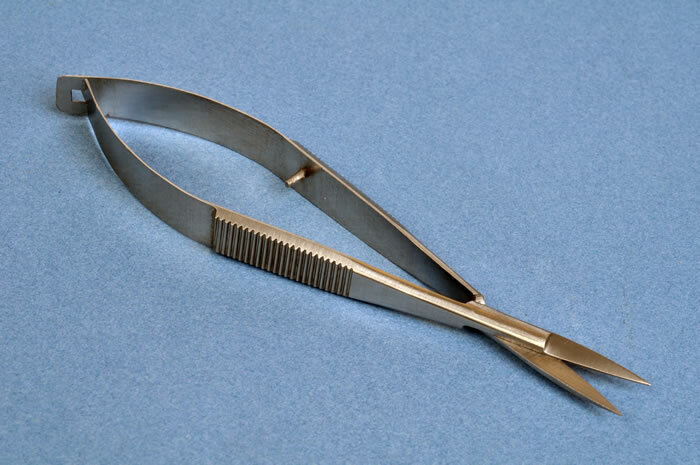 These look like tin snips, but are much smaller at 10.5 cm. The cutting blades are larger, but still very fine and feature a helpful point to get them into hard to reach places. 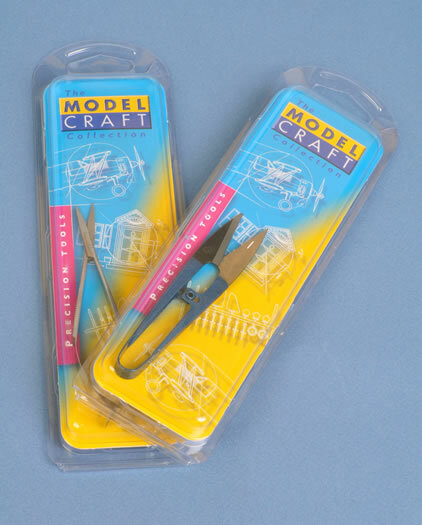 These micro snips will be perfect for cutting photo-etched parts from their frets, or plastic parts from sprues. Armed with these two high quality tools, modellers will have most of their cutting tasks covered. The Mini Scissors are perfect for lightweight materials, while the Micro Snips look like a great replacement for traditional sprue cutters.